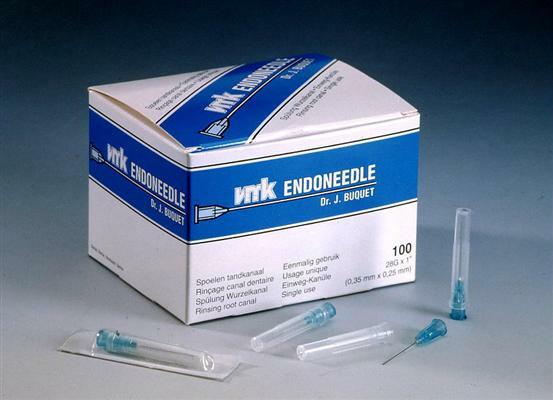 The VMK-EndoNeedle is a very thin sterile needle (28G (0.35mm. )*1”) with a smooth tip. 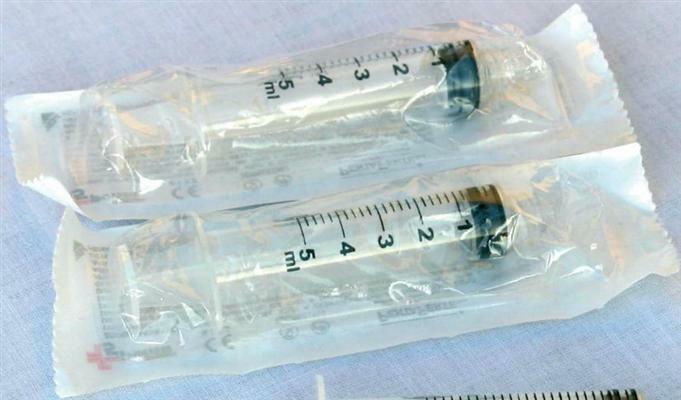 This needle fits on any standard Luer / Luer Lock syringe. The main objective is to bring the endodontic irrigating solution easily and deeper into the root canal while cleaning and shaping in order to remove pulpal remnants or debris of the canals more easily. Flexible: The VMK-EndoNeedle is follows any canal curvatures perfectly. Rebound effect: introducing an irrigation solution into the canal under a certain pressure will push pulpal debris upward to the canal tip. Rounded tip: no obstruction of the needle; the needle does not prick into the canal.